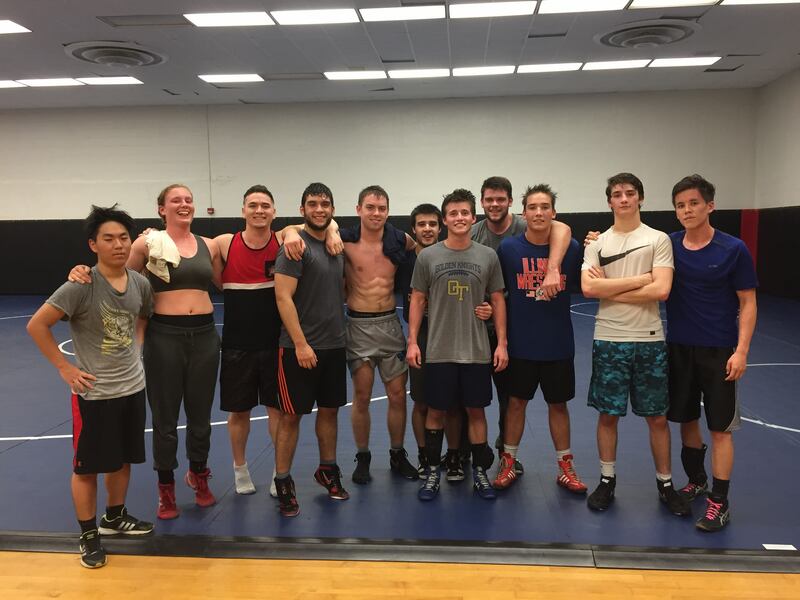 The University of Maryland Club Wrestling team is a group of devoted, hard-working athletes balancing training and academics. We train from September all the way until early March. As many of you know wrestling is not an easy sport. Our wrestlers are extremely dedicated to their craft. Training three days a week on top of the rigorous academic schedule that comes with pursuing a bachelor's degree shows the commitment that our wrestlers hold. In early March we attend the NCWA Wrestling National Championships. Last year, we sent three wrestlers to nationals and had the club's first ever all-american. We had 8 members qualify for the National championships last year, however many were unable to attend due to finances. This is why we need your help! Through crowdfunding and other forms of fundraising we hope to be able to send many more wrestlers to the National Championships and bring back to Maryland more all-america honors. Your donations will also go to tournament entry fees for the team. We try to attend as many tournaments as possible throughout the year in order to prepare ourselves for the postseason. Our goal is to finish on the national podium as a team. We have an incredibly motivated group of wrestlers and with a little extra funding and your help the club wrestling team will have a very special year. As of right now wrestlers are paying all expenses associated with the team by themselves. This has discouraged many of our wrestlers from competing. The desire to compete exists, we just lack the resources that allow us to compete and improve. We are extremely grateful for all donations. Any donation amount helps! Any donation is greatly appreciated. They really add up! This money will go to covering fuel costs of traveling to matches. This donation will also be put towards tournament entry fees. Your donation will help cover costs of wrestlers entry into the Regional tournament. 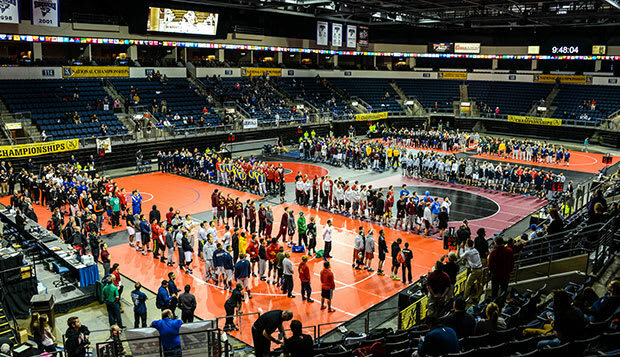 This is the event that allows wrestlers to qualify for nationals. This donation will go towards hotel and airfare accommodations at the National Tournament in Allen, Texas! This donation will go to wrestler's entry into the national tournament and can purchase a plane ticket for wrestlers to travel to the National championships!